What Don’t You Want the NSA to Know About You? 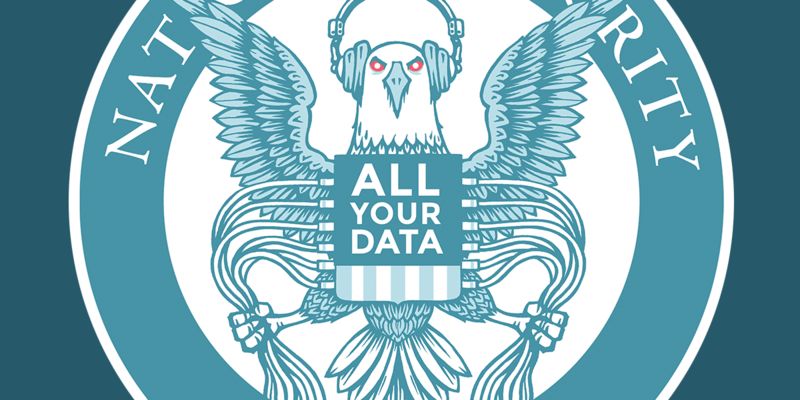 We sent a reporter to the RSA Conference in San Francisco, California in February to ask one simple question: What don’t you want the NSA to know about you? 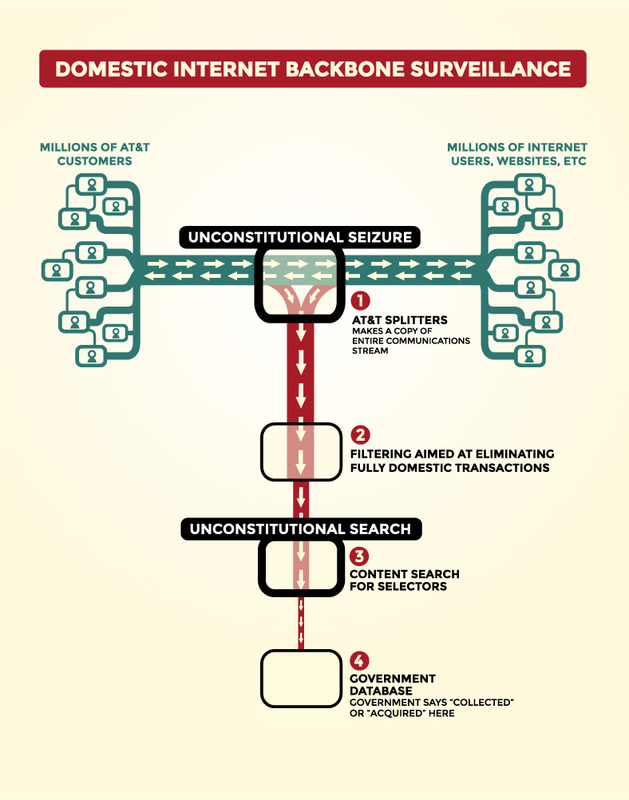 Read more about What Don’t You Want the NSA to Know About You?